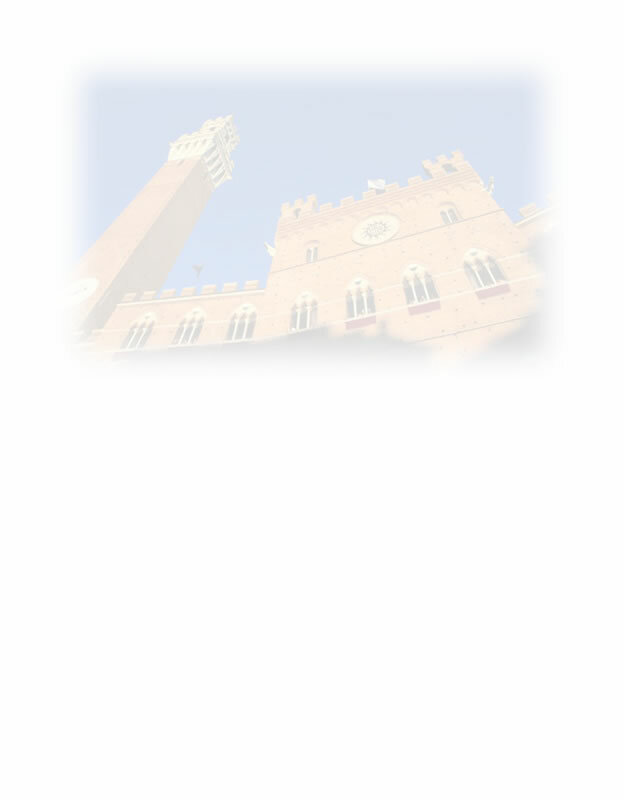 Siena-Apartments.it offers renewed and finely furnished apartments located in the very heart of Siena city center. Piazza del Campo is just within 3-5 minutes walking distance; Banchi di Sotto, the Cathedral, museums and all other main Siena attractions could either be reached in 5-10 minutes. We also offers countryside apartments for vacation rentals, located just outside the city center. Step inside our web site, and choose your rental solution by browsing among our apartments to choose the best rental solution in Siena.